We would like to invite you to our auto repair and painting shop located in the town of Szczepanek near Strzelce Opolskie. 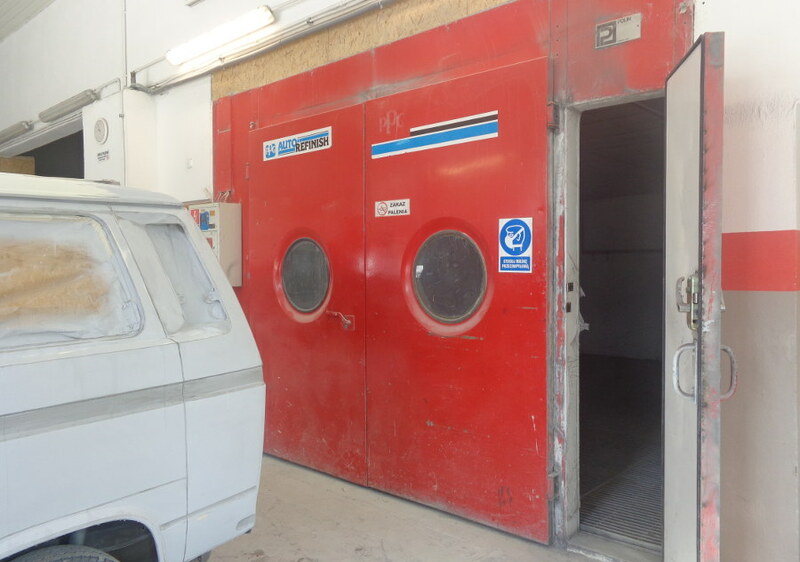 Our workshop offers mechanical repairs of cars, vans and trucks. 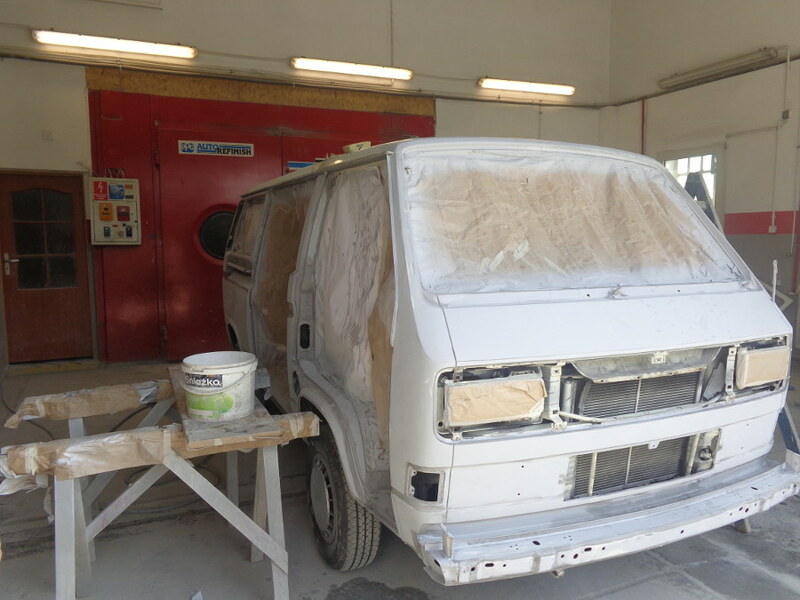 Our car paint shop is equipped with a paint chamber and its own mixer enabling accurate colour matching. 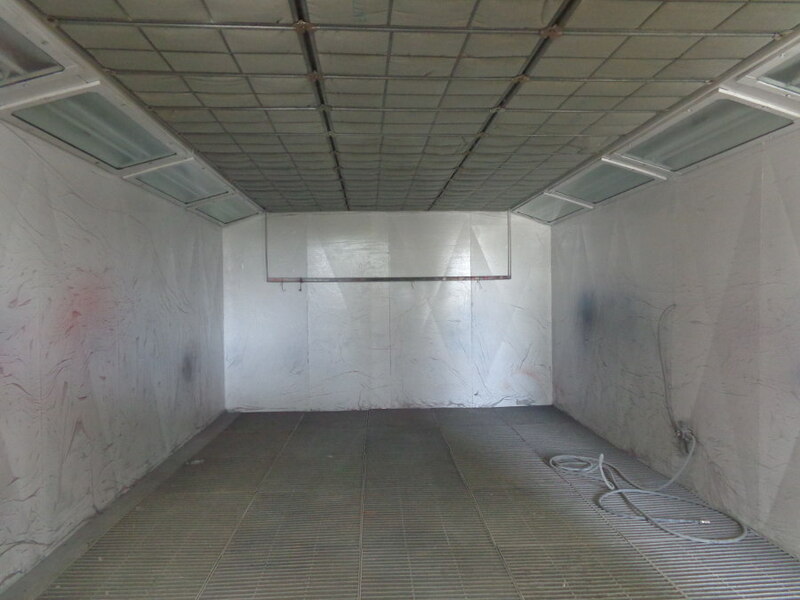 We paint the entire vehicles, body parts, trailers and finally any other metal components – structures, gates etc. In case of large orders we also provide transport services of the painted elements to and from customers locations.